A Fantastic Mastermind Weekend with CEOs and Entrepreneurs. Join us at this life changing Champions Mastermind for High Achievers. We’ve helped men and woman from all around the world increase their income, become financially and professionally empowered and have more productivity in just 90 Days! On the weekend, we will mastermind around…..
How to build a global profitable brand, launch or relaunch your business correctly, become THE Expert, increase your PR, increase your sales, form profitable Joint Ventures and collaborations plus advice on how to create winning high end relationships with high net worth individuals. 1. Clear strategies to increase your productivity and generate more business in 2019. 2. Strategies from my article in Forbes on how to Increase Your PR using Events, Social Media and Key Note Speaking. 3. Camilita’s foundational principle in business – ‘If It’s Not Making Money, It’s Not Making Sense’. Coaches, Trainers, Corporate Sales Consultants, Entrepreneurs, Business Owners, Professional Network Marketers, Executives and those wanting to double or triple their productivity or income in 2019. IF YOU WANT TO MAKE 2019 YOUR DEFINING YEAR, BOOK NOW! Join CEOs and entrepreneurs from around the world for an unparalleled Mastermind Weekend for High Achievers. Are YOU ready to make this your defining year? Throughout this life-changing event we’ll help men and women from all corners of the globe increase their income, become financially and professionally empowered and have more productivity in just 90 days! WHAT IS CHAMPIONS MASTERMIND FOR HIGH ACHIEVERS? During Champions Mastermind you will learn how to build a global profitable brand, launch or relaunch your business correctly, become THE expert in your chosen field, increase your PR, increase your sales, form profitable joint ventures and collaborations, plus get advice on how to create winning high-end relationships with high net-worth individuals. 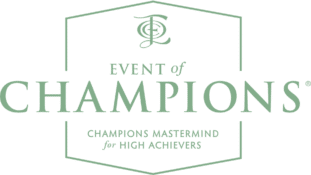 Coaches, trainers, corporate sales consultants, entrepreneurs, business owners, professional network marketers, executives and those wanting to double or triple their productivity or income this year would all benefit from a Champions Mastermind weekend. Only 10 high achievers will be invited to attend. Will you be one of them? The World’s #1 ‘Rock Star’ International Speaker, Camilita is Founder of Event of Champions®, a 7-Time ‘Award Winning’ Corporate Sales & Business Growth Expert, Executive Business Coach, Entrepreneur, Author & Property Investor. Camilita is mentioned in FORBES, Think & Grow Rich for Women, Celebrate Magazine, BBC Business News, Canada’s B2B News Network & Pursuit Men’s Magazine and seen on SKY TV. Dr. J B Hill, Napoleon Hill’s grandson quoted Camilita in front of 20,000 people. Camilita was a top sales expert for 7 years in Europe where she engineered a major sales force of thousands in 30+ countries with sales in excess of $20 Million. Camilita lived in Spain, Germany, Trinidad, Netherlands & the UK and has travelled to over 50 countries. 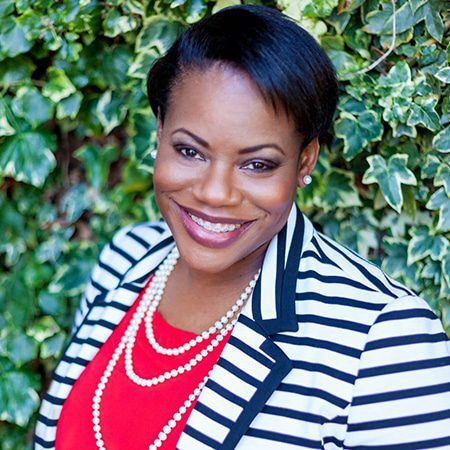 As founder of Event of Champions®, Camilita also brings together the best in the industry in the UK, Canada, Australasia, USA & Caribbean to deliver valuable and quality content that promotes success, so those who attend leave armed with the tools to immediately increase their wealth, gain prestigious recognition and grow their newfound network of the best entrepreneurial minds in the world. Andrew Nuttall is the Co-founder of Event of Champions, Nuttall Property Investments and COO of Camilita Nuttall Global. For over 25 years, Andrew ran a very successful business in sales and distribution and property investment in the UK. Andrew has over 25 years in Corporate Sales where he led a collective team of thousands in 2 companies and 30+ countries. 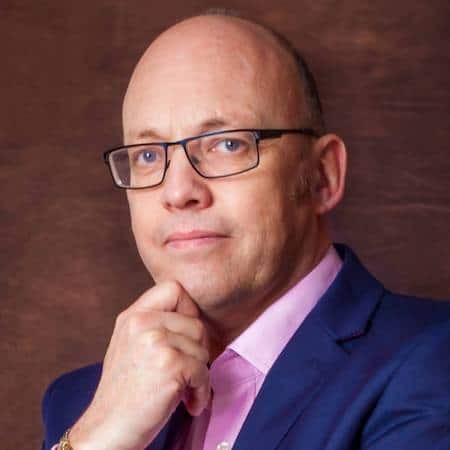 To date Andrew has travelled to over 40 countries and is also co-founder of Nuttall Foundation, a non-profit organisation that helps to bring food and education to many of the world’s underprivileged children. Your opportunity to live like a CHAMPION has arrived. Copyright © 2019. Event of Champions® is a trading name of Event of Champions Ltd. All rights reserved. Wait, Don’t go! sign up for our newsletter and stay up to date on all things Event of Champions!